Is your VPN connected but not working? 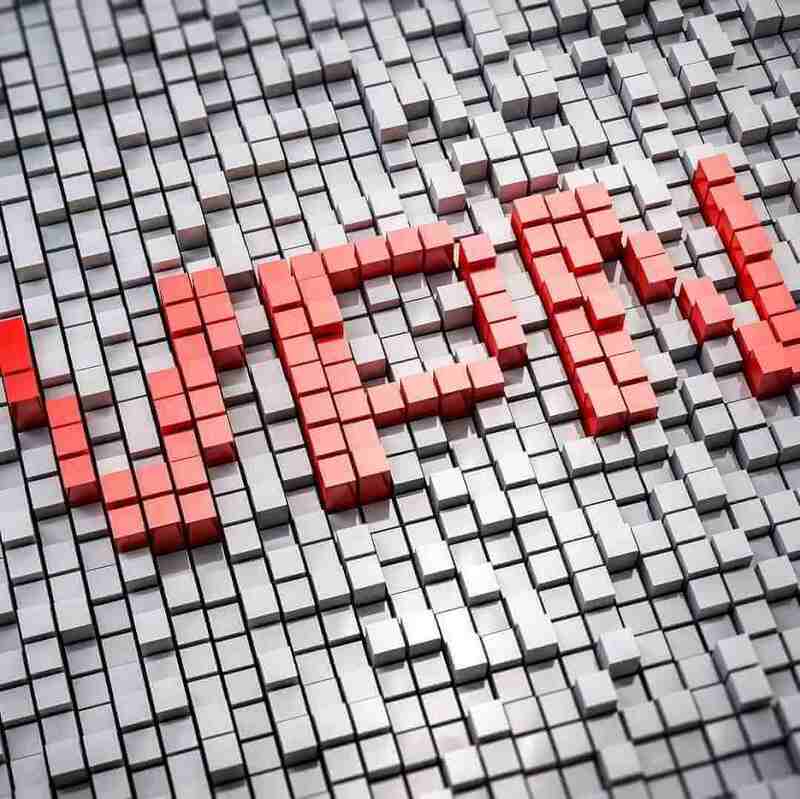 VPN issues usually fall into four categories, either the connection attempt is rejected when it should be accepted, or accepted when it should be rejected, or you cannot reach locations beyond the server or even establish a tunnel. One of the most common reasons why the VPN is connected but not working is a DNS configuration issue. 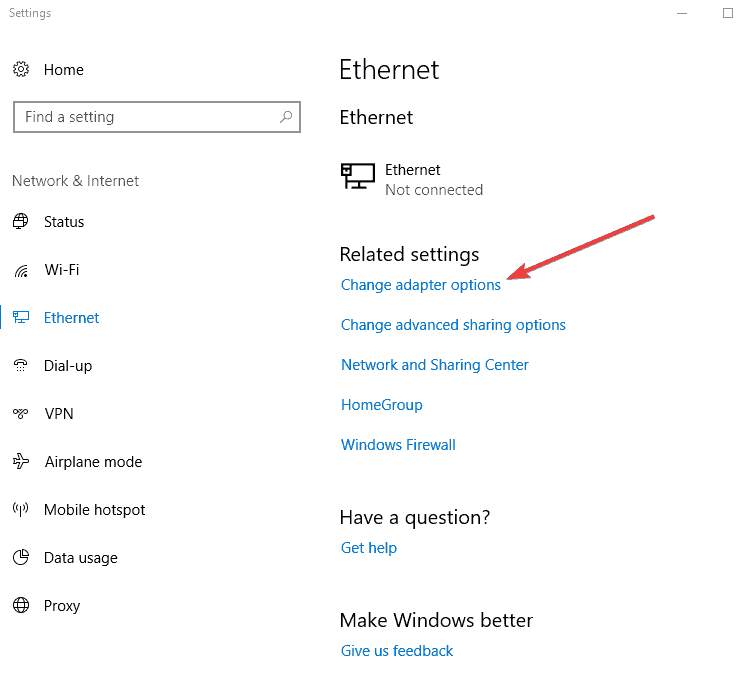 It may also occur if you configure the VPN connection to use the default gateway on the remote network. 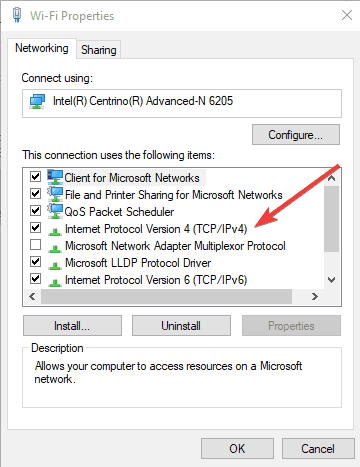 This setting overrides the default gateway settings that you specify in your TCP/IP settings. Check out our solutions on how to resolve the issue. 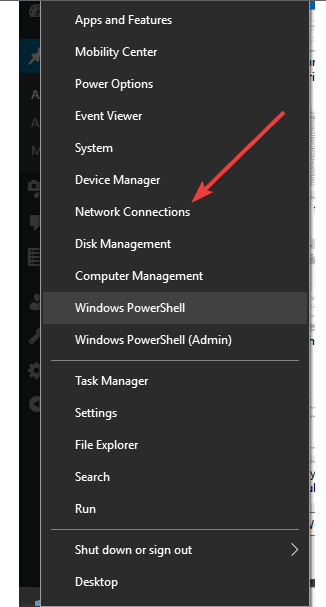 In the black screen, type these two commands: ipconfig /release and then ipconfig /renew then press enter after each. Check if the connection starts working again. Ping an external IP address like 8.8.8.8 to confirm your internet connection is working. 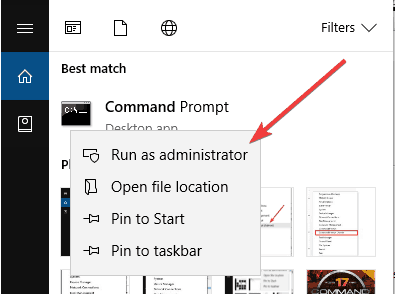 You can check whether you can reach the server you’re going to connect to by pinging it using the next steps. If you get replies from the ping, it indicates your connection is working and the issue is likely with the DNS, so you need to resolve DNS issues. If you don’t get a reply, for example a Request Timeout message, it shows something is blocking the VPN connection. This is necessary if your VPN client, or a DNS leak protection script crashes and left an unusable DNS configuration. 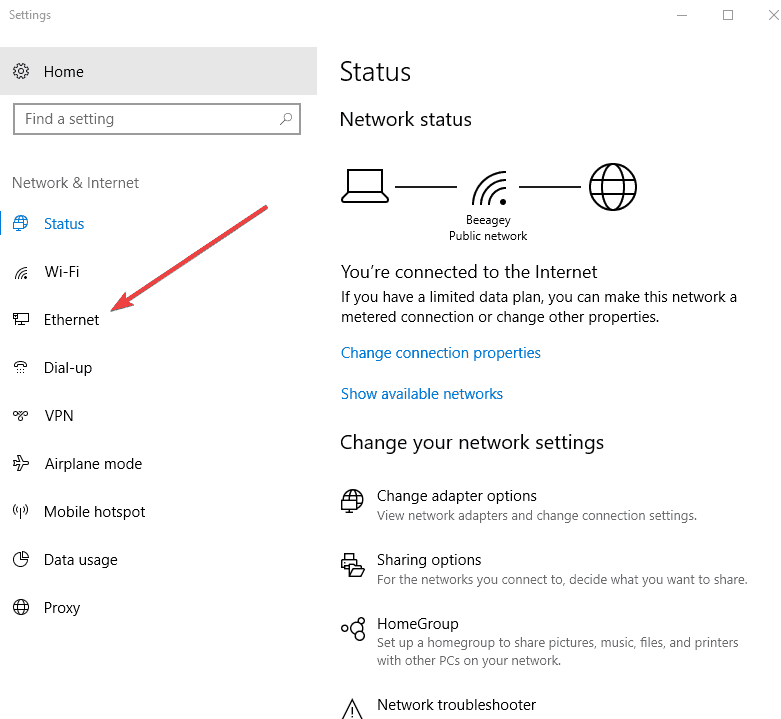 Do this if your internet connection is present but you cannot browse any sites as your DNS is most likely not working. 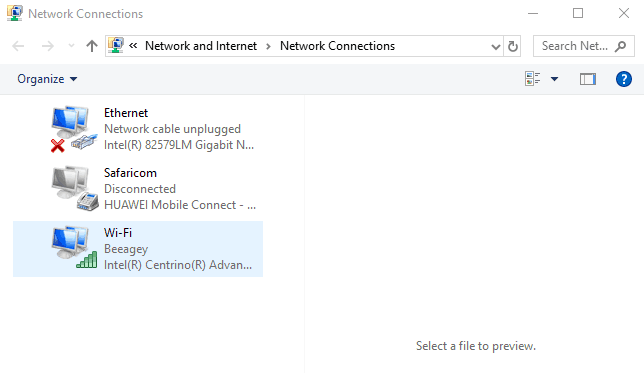 Right click Start, then select Network Connections. 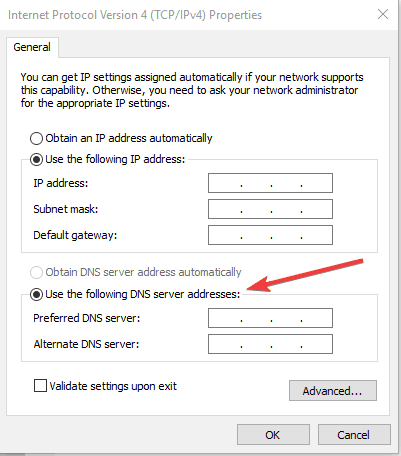 Ensure you have Obtain IP Address automaticallyand Obtain DNS Server Automatically This configures your device to acquire the settings directly from your modem/router. Note: By configuring OpenDNS servers, your DNS requests will be directed to OpenDNS. The aim of this process is to direct DNS traffic from your network to the OpenDNS global network by accessing network settings, turning off Automatic DNS configured by your ISP, and configuring OpenDNS IPv4 addresses. Unlike many other VPN tools, Cyberghost VPN is a higly reliable VPN that will secure your connection whithout any issues. Get now CyberGhost VPN (77% flash sale), for enhanced security. With over 8 million users and 600 servers worldwide, it will easily work on all your devices. 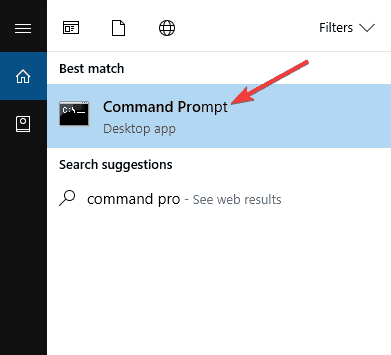 Right click the network connection you’re using and select Properties. Highlight ‘Internet Protocol Version 4 (TCP/IPv4)’ and click Properties. Select Use the following DNS server addressesand type OpenDNS’ addresses (208.67.222.222 and 208.67.220.220) in the Preferred DNS server and Alternate DNS server fields. Click OK, then Close, then Close Finally, close the Network Connections window. Flush your DNS. At this point, we recommend that you flush both your DNS resolver cache and your web browser’s cache. This ensures that your new DNS configuration settings take effect immediately. In some countries, DNS entries saved from your ISP on your computer may be intentionally wrong, as an additional method of blocking sites. In this case, flush your DNS cache so your computer can automatically access your VPN’s DNS for the proper/correct entries. 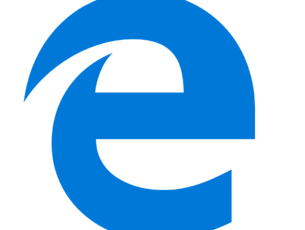 If you have another browser installed, use it and see if you have the same issue. You should also attempt to start your browser in ‘safe mode’ with all add-ons/plugins disabled. In Chrome open an ‘incognito’ window. 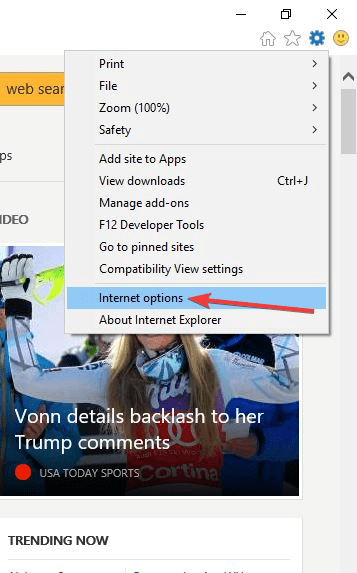 If any of these methods allow you to browse the Internet then the issue lies with your Internet browser configuration. 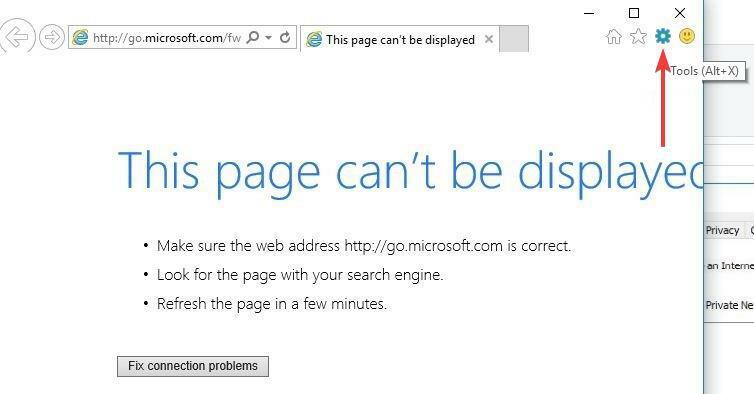 Disconnect from your VPN connection, and try to access the internet. If you can access the internet, connect to your VPN and move to the next step of this guide. If Google DNS is blocked, try the following: Neustar DNS Advantage (156.154.70.1 and 156.154.71.1) enter and press OK; Level3 DNS (4.2.2.1 and 4.2.2.2) enter and press OK. Once you’re done, set your VPN’s DNS settings, and flush old DNS entries as described in the next solution.